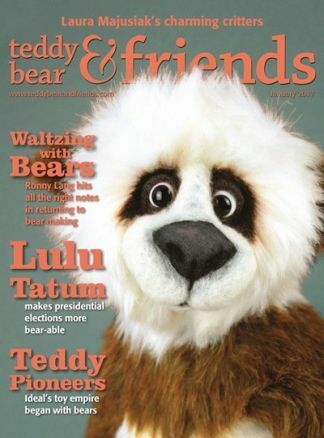 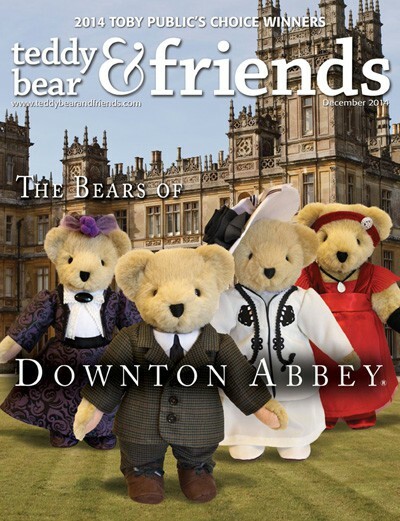 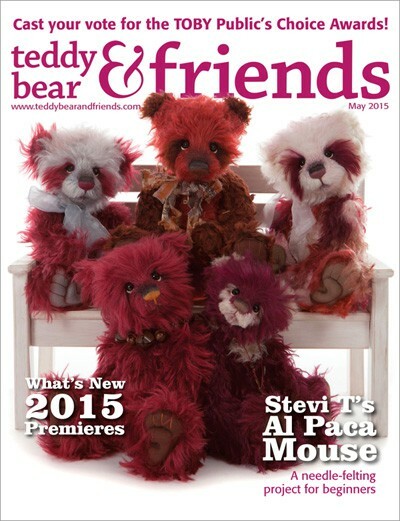 Teddy Bear & Friends Magazine offers its readers both an art magazine brimming with glowing photographs of exceptional teddy bears and an authoritative guide to the teddy bear world. Published bi-monthly, Teddy Bear & Friends offers profiles on teddy bear artists, as well as features on everything from miniature teddies to the newest line of manufactured bears. 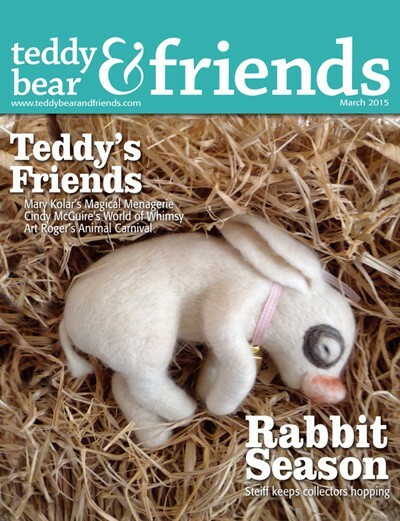 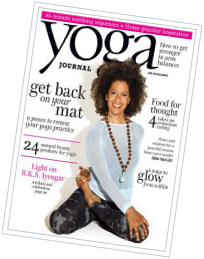 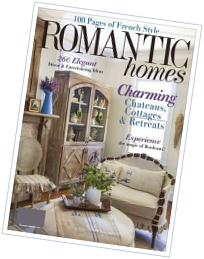 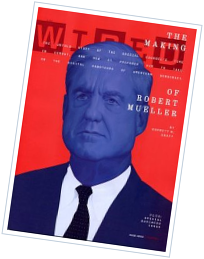 Regular features cover everything from rare, vintage bears to patterns for making one's own teddy bears.